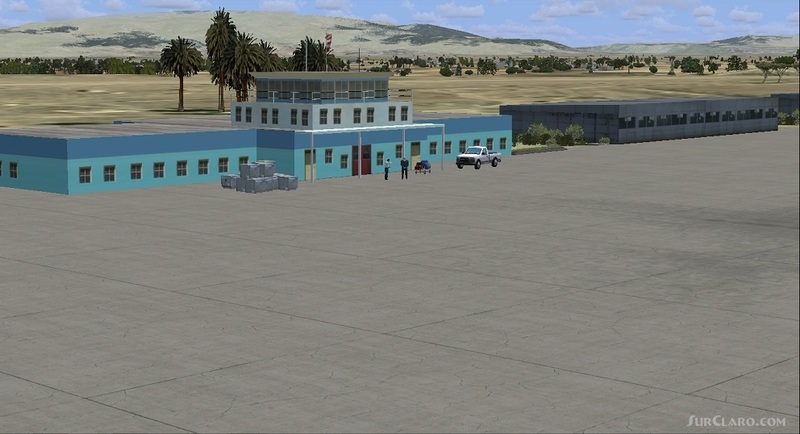 FSX Kunduz Afghanistan. Author Jacques Botha, custom models and photoreal background that changes with seasons. FSX Acceleration will give the best results. (Also SP2 compatable). Acceleration users will have more eye candy The scenery will now load ! 11. Go to free flight and choose OAUZ to start your flight ! Enjoy ! For more FSX and FS9 South African scenery go to http. triengtrieng. webs. com apps links also see www. nmgtrading. co. za Join us online at www. flightonline. co. za for some online flying !